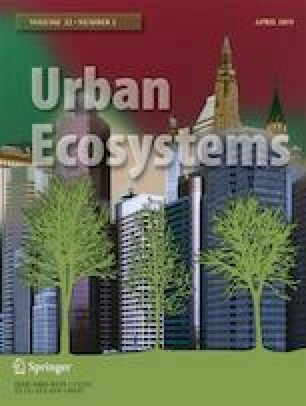 Barriers negatively affect green infrastructure (GI) planning and sustainable development of urban areas. The aim of this study is to analyze the major barriers to GI development and planning in Bahir Dar and Hawassa cities in Ethiopia. Qualitative data collected from focus group discussion (FGD) and key informant interview (KII) while quantitative data gathered using structured survey questionnaire. The result shows that, among the listed barriers, in Bahir Dar structural, capacity and technical barriers are the leading barriers, while in Hawassa structural, capacity and contextual or technical barriers came in the forefront that constrain GI planning and sustainable urban development. The authors would like to thank Addis Ababa University and University of Gondar for financial support for this research to the first author. We thank the data collectors and respondents of the survey. We also thank anonymous reviewers for their constructive comments.